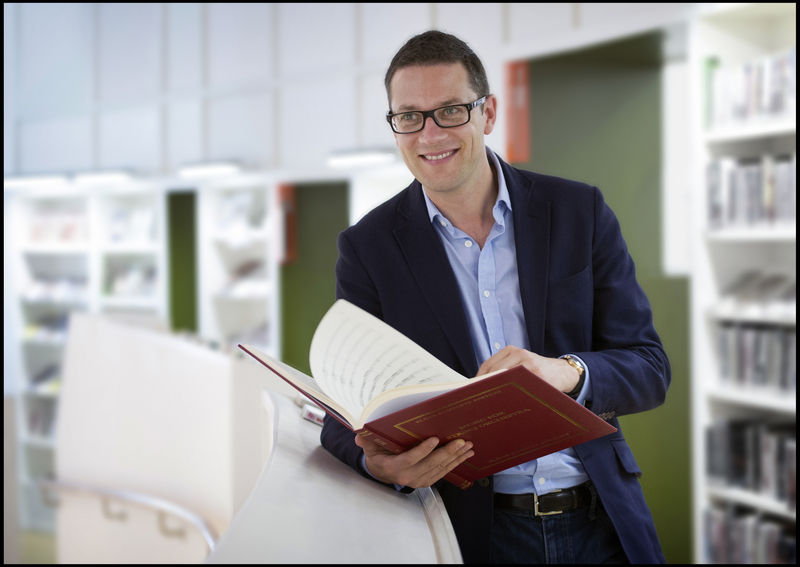 John Wilson is known for the vivid nature of his interpretations and is applauded repeatedly for the rich and colourful sounds that he draws from orchestras in repertoire ranging from the core classical through to the twentieth and twenty-first centuries. An outstanding communicator, Wilson has developed long-term affiliations with many of the UK’s major orchestras and festivals, and is working increasingly at the highest level across Europe and Australia. In 16/17 he became the Associate Guest Conductor of the BBC Scottish Symphony Orchestra, conducting them regularly across Scotland as well as at the BBC Proms and Aldeburgh Festival. In 18/19 Wilson returns to the BBC Proms with the London Symphony Orchestra as well as with his own John Wilson Orchestra, and at London’s South Bank he returns to the Philharmonia Orchestra and makes his debut with the Orchestra of the Age of Enlightenment. Elsewhere in the UK he conducts the BBC Philharmonic, BBC Scottish, City of Birmingham Symphony and Royal Northern Sinfonia and in Europe he returns to the Oslo Philharmonic, Bergen Philharmonic and Swedish Radio Symphony orchestras. Wilson also makes his debut at English National Opera in a new production of Porgy and Bess and in Summer 2019 he returns to Glyndebourne Summer Festival for a new production of Cendrillon. In recent seasons Wilson has made his debut with many major orchestras including Oslo Philharmonic, Gothenburg Symphony, Budapest Festival Orchestra, Deutsches Symphonie Orchester Berlin and the Royal Concertgebouw Orchestra and further afield he has twice been to Australia to conduct the Sydney Symphony. In 2016 he made his opera debut with Glyndebourne Festival Opera to great critical acclaim, described as a “sensational success” by Opera Magazine, conducting the theatre’s first ever Madama Butterfly in a new production for their autumn tour. In 1994, Wilson formed his own orchestra, the John Wilson Orchestra, dedicated to performing music from the golden age of Hollywood and Broadway; for the past decade he has been performing with them annually at the BBC Proms and touring regularly across the UK. John Wilson and the John Wilson Orchestra record exclusively for Warner Classics (formerly EMI Classics) and their performances are broadcast regularly on television and radio. Wilson has a large catalogue of recordings with a range of orchestras. His most recent recordings are three volumes of symphonic works by Copland with the BBC Philharmonic, described by Gramophone as “outstanding”, and two volumes of works by Richard Rodney Bennett with the BBC Scottish Symphony. 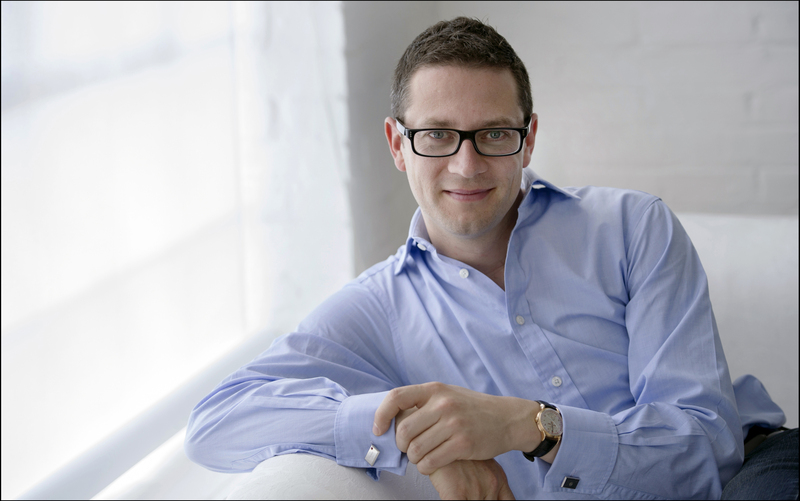 Born in Gateshead, England, John Wilson studied composition and conducting at the Royal College of Music where he was taught by Joseph Horovitz and Neil Thomson and where he won all the major conducting prizes and, in 2011, was made a Fellow. 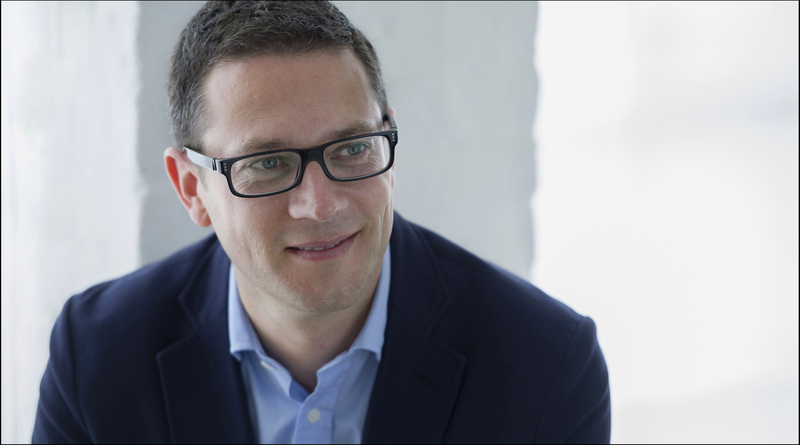 In March 2019, John Wilson was awarded the prestigious ISM Distinguished Musician Award for his services to music. 2018/19 season / 468 words. Not to be altered without permission. “Music is either worth doing or it’s not”. 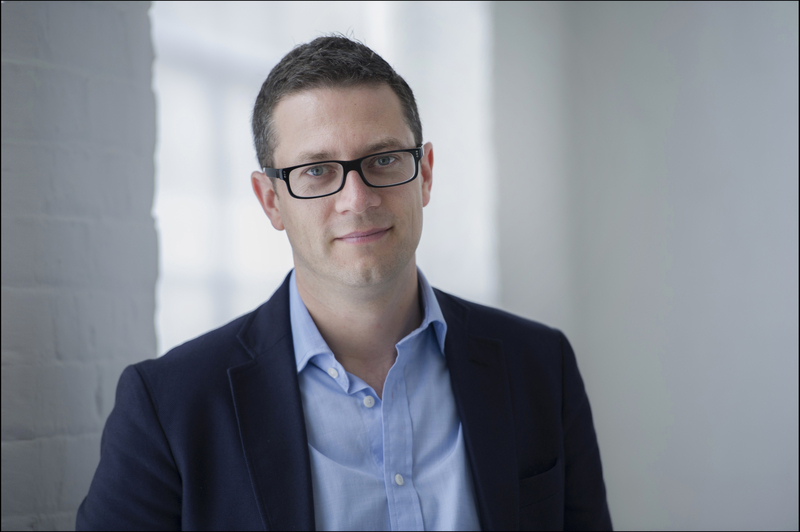 Click here to read an extensive interview with John Wilson in the Guardian at the launch of the BBC Proms 2017. 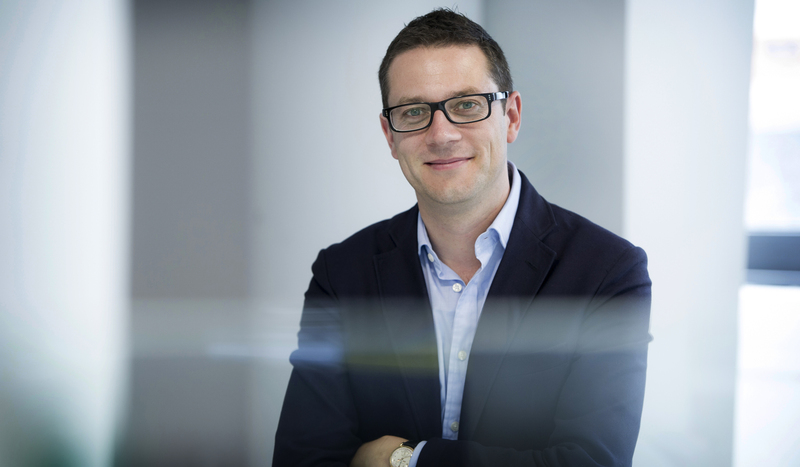 Click here to read an interview with John Wilson in the Herald ahead of his inaugural concert as Associate Guest Conductor of the BBC Scottish Symphony Orchestra. Wilson found a profound, pulsating cohesion missing from previous interpretations. Besides the raw, immediate presence of the opening theme and the caressing gorgeousness of its quick-to-act counterfoil, a contrast that sets the heaving and opulent expressive agenda for the whole work, Wilson insisted on pinpoint clarity of texture. Everything about the performances signals a conductor and an orchestra who really believe in the quality of the music they are performing... Wilson manages to bring transparency and buoyancy to even the most massive climaxes. The evening's other big success was John Wilson... shaping the music's ebb and flow as if he had been doing it all his life and revealing countless details... A sensational success.